We found it hard to get our hands on a well-designed, practical dive logbook. Most available logbooks have either too much detail (things you just never bother to fill out) or too little space to write about all the wildlife and adventures you experienced on your dive. 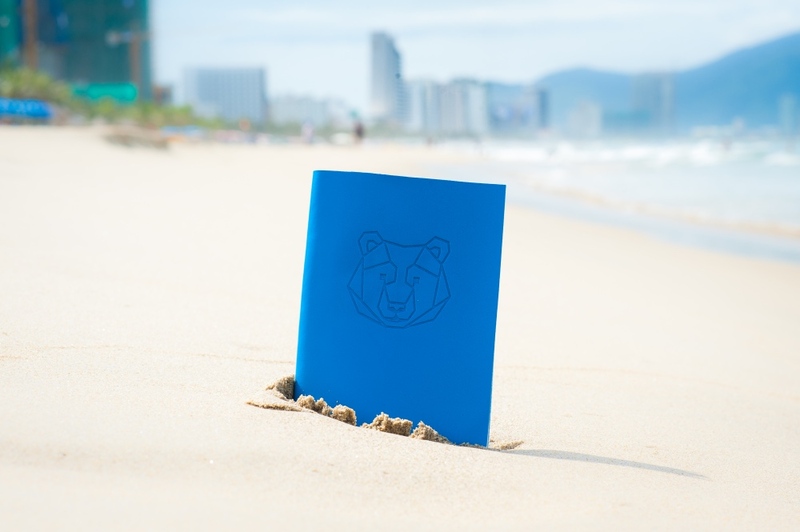 Our Bear InMind diving logbook is the perfect combination of dive details and space for free writing, all combined into a clean design. 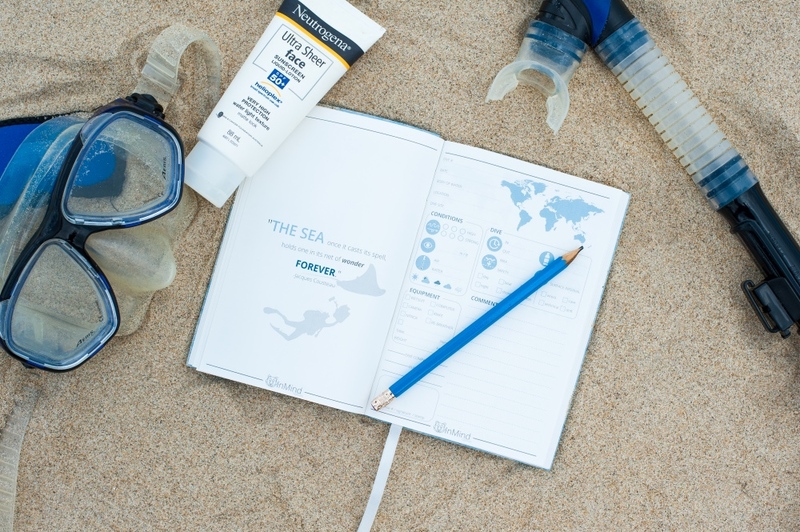 Better yet, this book is printed on 100% waterproof stone paper, meaning you could even fill out the logbook underwater during your dive! 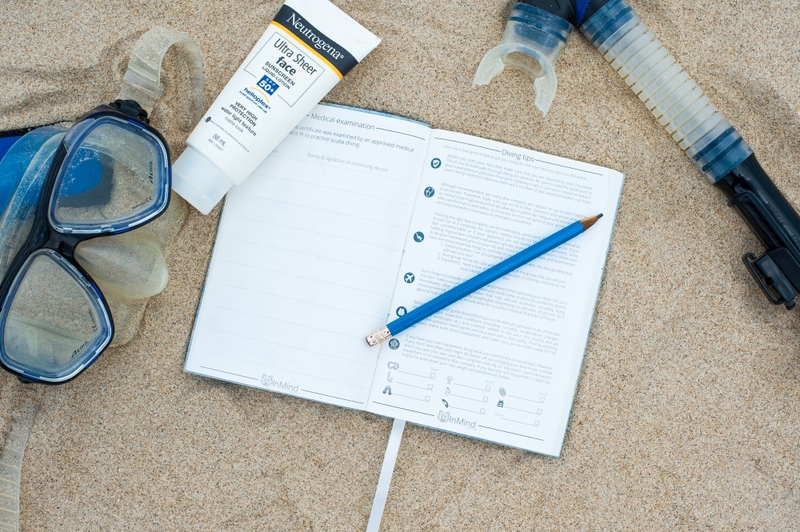 Now that’s what we call a practical dive logbook.